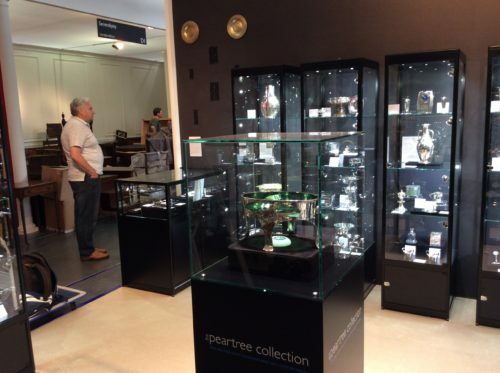 The Peartree Collection has been elected to the prestigious British Antique Dealers’ Association. BADA is the trade association for the leading antique dealers in Britain. 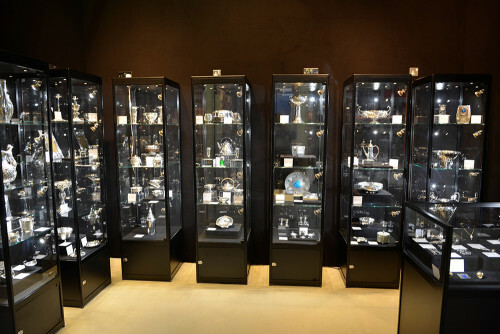 Since its foundation in 1918 BADA has set the standard for trading in the antiques business. As reported in the Antique Trade Gazette The Peartree Collection has acquired a rare, early, Charles Ashbee Guild of Handicraft silver and enamel cup. 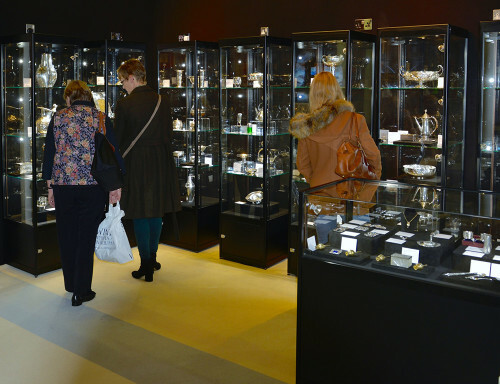 The Art & Antique Fair, Olympia is underway, we can be found at Stand E3. The Peartree Collection will be exhibiting at Stand E3 Olympia Art and Antiques Fair 27th June – 3rd July 2016. Please contact us if you require tickets. We will have many new pieces on display, not all on the website. 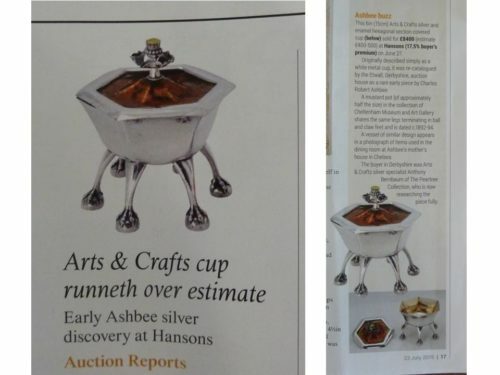 The US society “Arts & Crafts Collector” has published a short guide on British arts and crafts silver written by Anthony Bernbaum of the Peartree Collection. The guide, in two parts, can be found at the links below. It gives a concise overview of all the major British arts and crafts silver designers of the period. This month’s April edition of Home & Antiques devotes several pages to the work and life of Archibald Knox. The article can be viewed from this pdf extract. 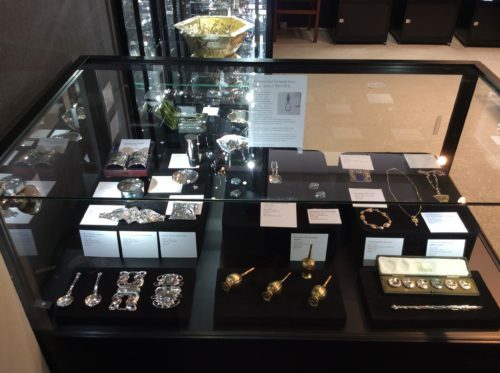 The Peartree Collection enjoyed a successful Winter Olympia selling a number of significant items. Images of the stand at Olympia can be seen below. Click here to read Olympia’s post fair press release. 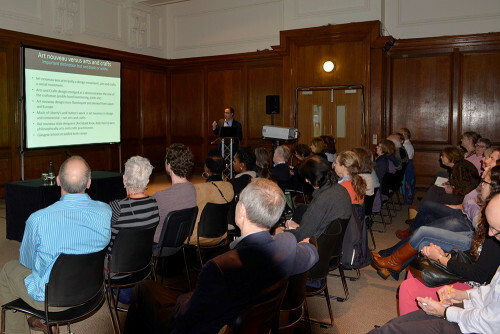 Anthony Bernbaum founder of The Peartree Collection gave a successful lecture on arts and crafts silver at Olympia last week. The lecture can be viewed here. 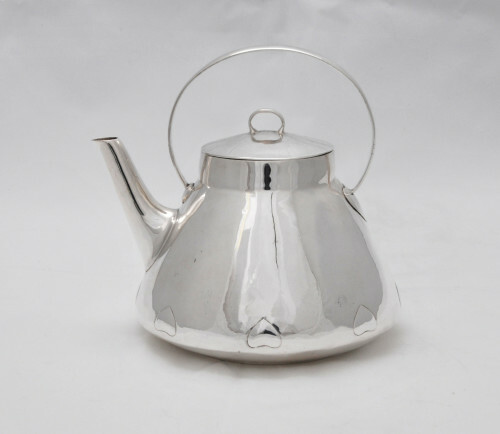 Winter Olympia presentation: Arts and crafts silver: Pioneering Modernism by Anthony Bernbaum, The Peartree Collection from Anthony Bernbaum on Vimeo. 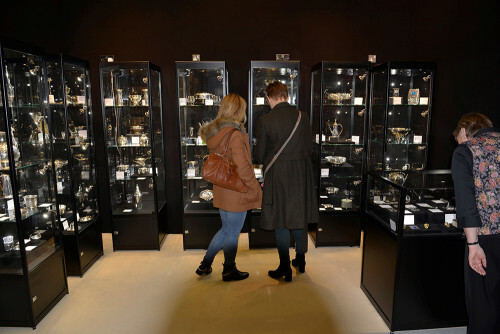 Anthony Bernbaum, founder of The Peartree Collection will be giving a talk on arts and crafts silver “Arts and crafts silver : Pioneering modernism” at this year’s Winter Olympia on 7th November 2015 at noon. To register for this lecture please use the form on this website or on the Olympia website.